Jody Mayfield is a jazz musician from Atlanta GA. He studied at Clark Atlanta University, where he majored in Music Performance. He has performed with musical greats such as Dizzy Gillespie at the Montreux Jazz Festival in Montreux, Switzerland ('81, '82) as well as James Lloyd of Pieces of a Dream; Frank Foster; Grover Washington, Jr.; Mary Lou Williams; Illinois Jacquet and the Tony Rich Project. He also opened concerts for Sarah Vaughn, Dexter Gordon, Rodney Franklin, Wynton Marsalis, Lionel Hampton, Fred Hammond, Bishop T.D. Jakes to name a few. 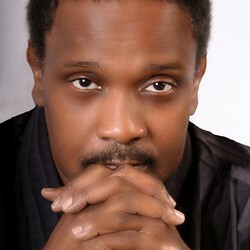 Jody Mayfield was the creative director for Evander Holyfield’s record label, Real Deal Records for three years. Jody Mayfield has worked with top hip-hop producers such as Organized Noize, Anthony David, Marq (Remarqable) Jefferson of So So Def Records. He has also produced a double CD set of songs for the non-profit organization Young Life, which impacts the lives of inner-city teens. Jody Mayfield has toured with Sleepy Brown. 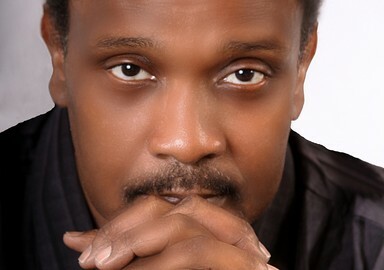 He has also worked with actor comedian, Robert Townsend (who referred to him as a “Master Musician”) on film and television projects for the Black Family Channel. All 2 gain, what do U have 2 lose?